Her Majesty, Queen Elizabeth II, Daughter of George VI. In the time between writing an article last November about a yet to be released holiday season film and the ensuing Oscar buzz from that same piece of celluloid garnering a whopping 12 Academy Award nominations, I was surprised at the backlash reactions of so many to The King’s Speech, written by David Seidler, due it being considered a “period piece”. 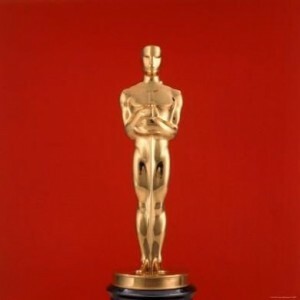 The 2 speech giving Brits were Prime Minister Winston Churchill and King George VI, the man whose impediments and presentations of speech are portrayed in the film which stands to sweep this year’s Academy Awards, The King’s Speech. Practically every American and British citizen under the age of 50 today has no notion of the karmic profundity regarding the crucial timing behind the events, which unfolded at the onset of World War II. With the exception of those who lived through it, most people don’t realize that in 1940, the War was practically lost – well before The United States became involved following the events at Pearl Harbor. “Even when most of London was smouldering from the flames of the Blitzkrieg bombs the Nazis dropped relentlessly night after night that July and many English wanted to immediately capitulate to surrender, Churchill did not falter to constantly inspire his people to not only hope for victory, but to envision themselves in a future where they had defeated the Nazis. The Prime Minister brought this vision of a victorious future home by constantly waving a “V” with his fingers whenever he was in public until the end of the war. The same can be said about the speeches of King George as well. The painfully shy and usually unnoticed Prince Albert, later to be King George, stands in front of his elder brother, Prince Edward. 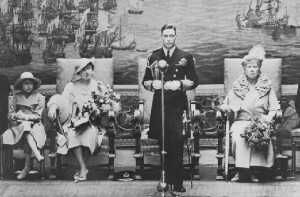 In the years that George VI was King, not only was he forced to face his worst nightmare of having to speak to an audience of countless listeners, but what came out of his mouth could NOT be in any way laughable or open to mimicry, let alone indicate any of the mental anguish or physical strain and discomfort his extreme stammering created. In those crucial choice years of his reign, Radio was live and real time, there was no other way to give broadcasts. Around the globe, people sat at the foot of their radios, since it was the life’s breath of yet another War that had come upon the world’s stage. 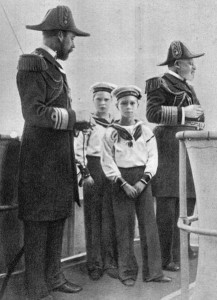 Instead of being held in a glitzy radio station studio, the reality of the King’s speeches stressfully took place in a small, dank, stuffy room, with no one else present but his speech therapist at his side, ready to assist should a muscular throat spasm harden and freeze The King’s throat. 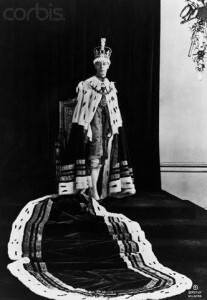 Just as the American public was led to think their President was in optimal health and carried himself fine and dandy during any of his public appearances during the War, so too, were the people of Britain led to believe their King had an admirable speaking voice and gave speeches that were both rousing and smashing. 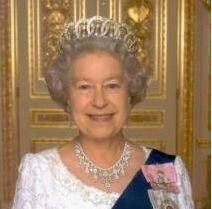 King George and Queen Elizabeth were the only crowned heads of Europe who refused to leave their subjects during the life threatening events England underwent throughout the The Second World War. 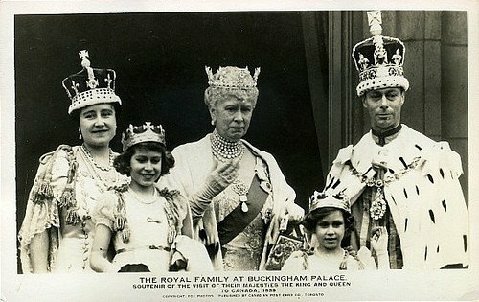 The royal couple and their 2 young daughters endured the horrors of the constant nightly bombs from the Nazi Blitzkrieg, sitting amongst their people in the bomb shelters of London during the summer of 1940. The first public speech George gave after the abdication in 1937. George's fear is palpable, but so too, is the strong encouragement and assured faith from his wife, Queen Elizabeth. 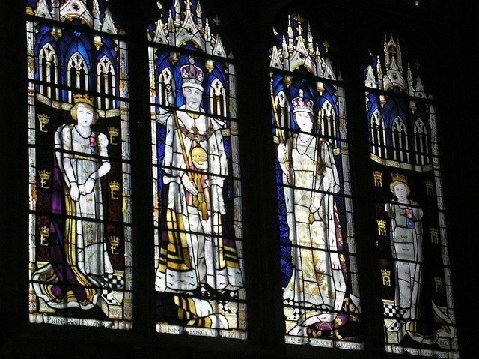 The King and Queen’s displays of bravery by refusing to leave their country during some of the most perilous times England had ever seen, along with the optimism infused through the speeches of Prime Minister Winston Churchill and King George VI, motivated the British people to hold on to the thinnest of hopes and carry on, eventually gaining victory over the forces of oppression that tried to annihilate their world.The Universe decreed that a young Prince with a debilitating stammer was destined to be one of the greatest monarchs in the history of England. The only crowned heads of Europe who chose not to leave their country and sat with their people in the bomb shelters during the nightly horrors of the Blitz. 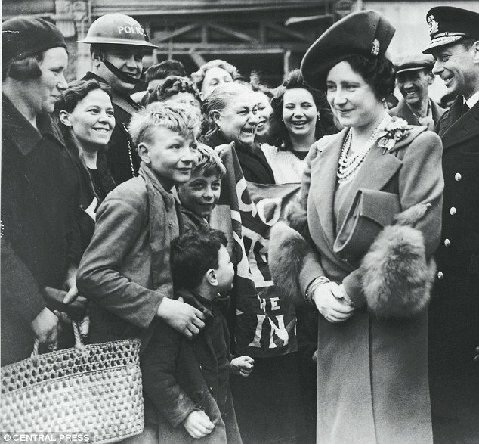 King George and Queen Elizabeth visit the East End of London to see how their people fared after a heavy night of Nazi Blitz bombing – 1940. It stands to follow that a “period piece” simply HAD to be made about a King trying to speak during one of the most unspeakable of times. About the Author of this Article: Described as Tarot Master by the Huffington Post, and as an Astrologer Extraordinaire, Brad Kronen has been using his talent as a professional astrologer and Tarot reader , but also as a serious historian, for the last 20 years. A classically trained opera singer, Brad originally studied psychology, earning a Bachelor’s Degree at Fairfield University in CT, eventually establishing a career as a professional operatic tenor before blazing his path as the acclaimed Astrologer and Psychic Reader he is known today.